Thanks, Marcus!! I wish all the same for you!! 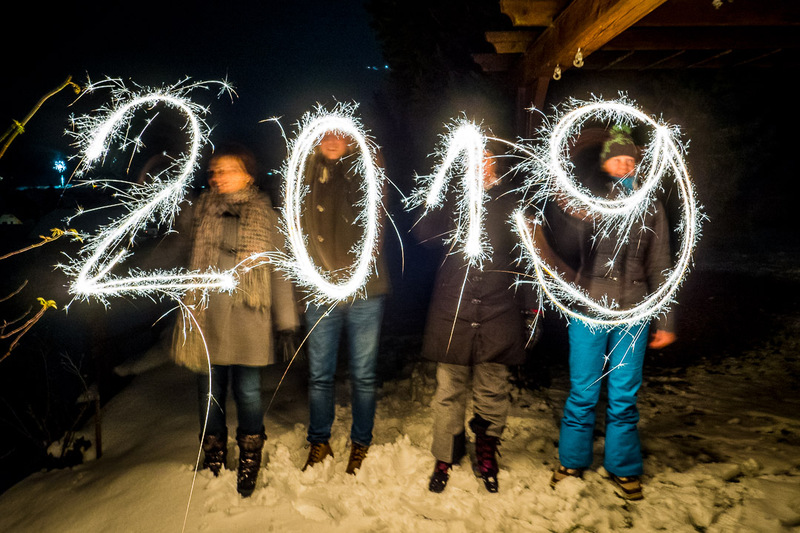 I hope that 2019 is off to an amazing start! Thanks, Amy, 2019 started well for us. Hope you guys also had an awesome New Year! All the best wishes for you and those you love. Happy and healthy New Year, Marcus. With lots of inspiritation and creativity. Thank you for sharing your passion and inspiration. Perfect with the wonderful shot. Happy New Year with many memorable travels and great photos! Gelukkig nieuw jaar/ frohes neues Jahr Marcus! And to you, too, Marcus, a splendid and delightful 2019! Thank you for sharing your inspirations and knowledge. May each step you take throughout the new year be accompanied by peace-filled love. Thanks, Arv! Happy New Year to you and yours! Thanks, Marcus! Wishing you a Happy and Prosperous New Year! Thanks, Marland, much appreciated, same wishes for you and yours! And a Happy, Healthy New Year to you, Marcus! A happy New Year to you, Marcus! I look forward to seeing more of your pictures in the year to come. Thanks for your wishes, Joel, they are really appreciated! Also to you and yours a fantastic 2019! Happy New Year from Savannah Ga.
What a wonderful, happy shot, Marcus! Your friend across the Atlantic wishes you and yours a very merry, very healthy new year too. I’m grateful our paths have crossed too, Marcus. You are an endless source of inspiration! Happy New Year Marcus. It’s the year of great grace. Thanks so much, Hopyrane, Happy New Year to you! May your dreams come true!